There are a few times in your life when you are introduced to something that just hits you. It hits you hard and it hits right in your heart. You feel it. This is what happened recently with the Days for Girls organization. 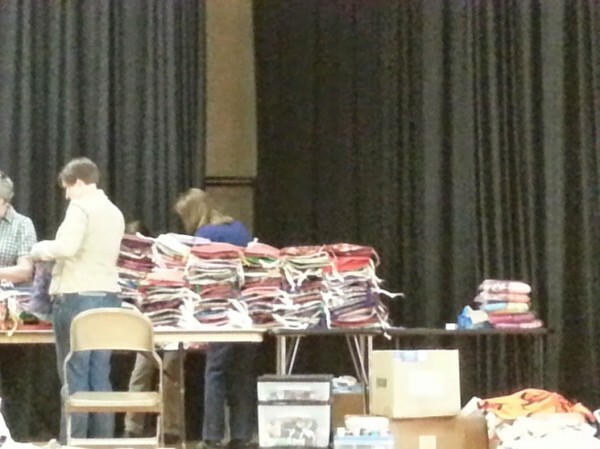 Recently I was lucky enough to participate in a very large sewing day. It wasn’t for ourselves though it was for the Days for Girls. I spent four hours sewing pads. It was like a sweat shop in that church hall with all of the sewing machines, sergers, cutters, ribbon pullers and more were working. We all felt the same way and working together was the best way to get things done. A lot of things done. The last numbers that I heard was that after sewing and sewing and getting things ready, there were around 250 or so kits made that day. They were all packed inside the bags and ready to go on their next adventure in the airplane and then to the site where they will be distributed. After sitting there for a bit I got to thinking that I am a lucky gal to have a voice online and it’s heard by many. You visit, read, sew and support. Today I am introducing you to something that I hope you’d like to share in your own space and let others know about what is happening and how they can help. Not only that you share it, but possibly would participate by either sewing or supporting a local chapter. During my sewing day I helped with adding an additional flannel fabric to the center of the larger pad. It was a never ending, mega pile of flannel and rectangles! 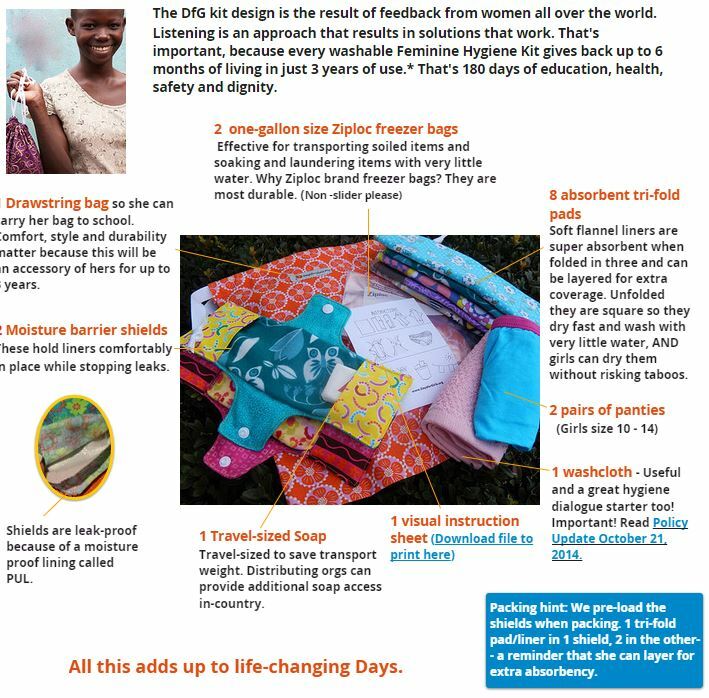 Days for Girls helps girls discover their potential and self-value, are equal participants and agents of social change and are given opportunities to thrive, grow and contribute to their community’s betterment while ensuring quality sustainable feminine hygiene. We are all about partnerships and joining hands. There are a lot of things in the world that are hard to change. This doesn’t have to be one of them. THIS we can change. Together. 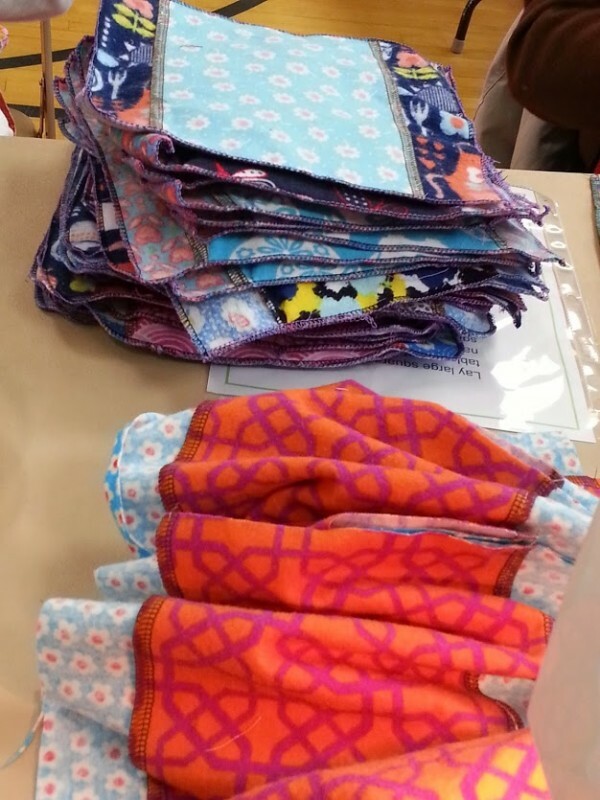 Each of these kits is machine sewn…. they need of course as many as you can get! This is where you come in. 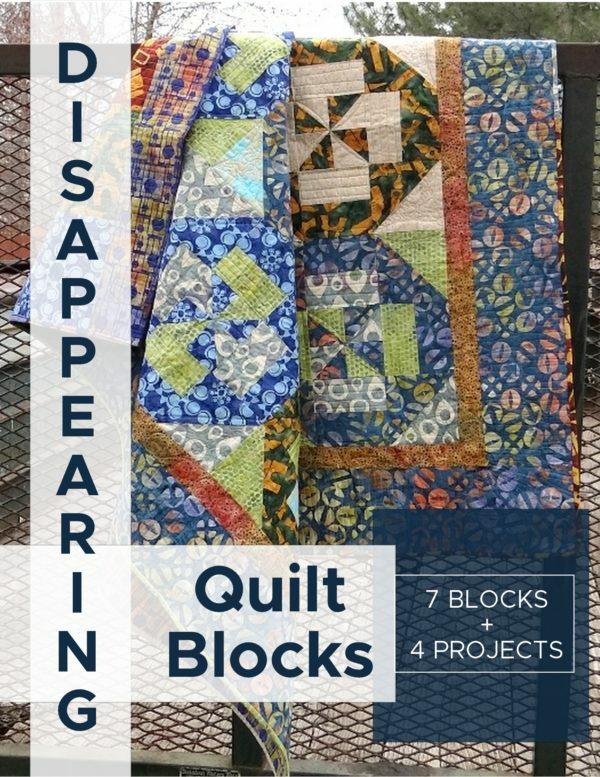 You can use your fabric stash to make all the parts for the kit. You can choose to make full kits or just parts of them– like the cinch bags and then donate those to your local chapter. You can even just donate fabric if you don’t have the time for sewing. They have all the templates and instructions that you need to sew it up. All you have to do is go and download them. They even have video’s to help you get through a few parts of the sewing. What touched me the most was their story. The story of how they started. The story of the girls they have helped. The girls that aren’t restricted in what they can do and participate in because they are on their period. The opportunity they have to learn about themselves, their body and take control of their lives with that information. They are starting with these girls because they are teachable. They will grow up sharing their knowledge with their own families and girls that they have later on in their lives. Here’s a quick shot of the bags at the end of the line of the packing. What a pile and this wasn’t even all of them. I am pretty sure that my experience is a lot like others who have helped Days for Girls. I am pretty sure that a lot of hearts were touched. Sitting by my sewing machine is another pile of 20 to finish sewing. I don’t mind that the pile of these is really endless. 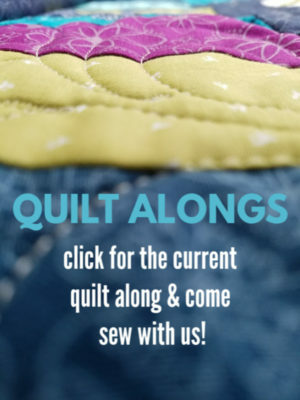 It’s a great way to check out for a quick few minutes of mindless sewing. Sit down and chain stitch. So, if you are up to sharing I would so appreciate it. (you can choose to share from here or from their main site). They are a great organization. I am so excited to see them grow and get more exposure and give out more kits to more girls. If you are interested in more information on how you can help- their main site is the best source. 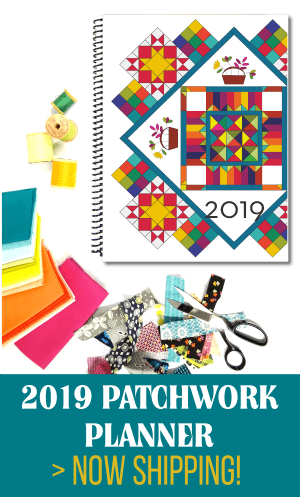 They will have a contact for you in your area or close to your area that you can work out a pick up of your materials or things you have sewn for them. Wouldn’t this make a great sewing afternoon with a few friends? 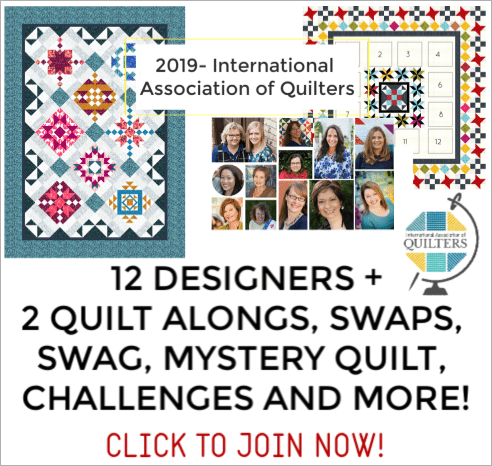 If you are looking for a service project either for you, your sewing friends, or a local church group– this is a good one! Fabric Yardage Chart- How big is your cut? What a great organization! Thank you for posting! I have been looking for a charity to sew for; I am looking into the chapter in my area! 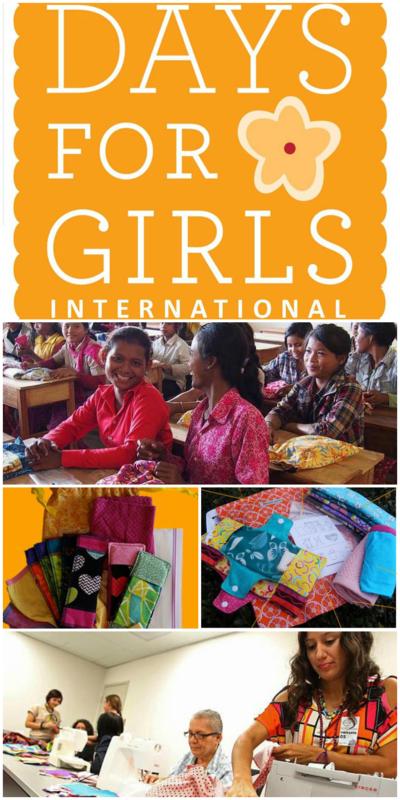 I love the motive, bringing dignity to girls, awesome! Even if you don’t have a chapter in your area you can still participate! I sew at least an hour a day. I listen to books on my iPad and the bags, liners, and shields just continue to grow! Thanks for sharing Stephanie– they are totally awesome and yes, there are still things to contribute. Thanks so much for sharing this, Becky! I’ve been sewing with Days for Girls for over a year, and just got back from a trip to Malawi, where we taught village women how to sew them (by hand and on treadle machines) so local girls can stay in school. It is, indeed, a great project and particularly good bang for the buck. But I also love that it’s something I can roll up my sleeves and get involved in, rather than simply write a check. I didn’t sew before, but learning for this project has been great for me and my friends!